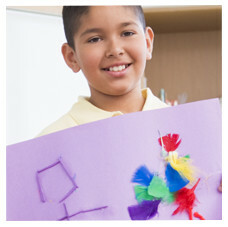 At Wilson we provide an outstanding variety of resources and programs to suit a host of different needs and interests. It is our belief that a well-rounded child is a happy one. We invite you to browse the pages below to learn more about how we can give your student the best possible educational experience.